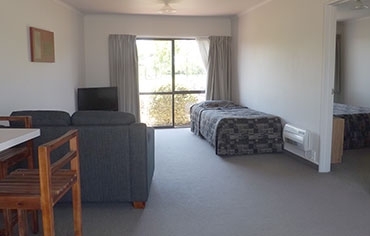 Raceway Court Motel is on the edge of town, away from town noise and in a lovely rural setting but only three minutes drive to the centre of Feilding. There is easy access to many major road routes to all directions. Close to Manfeild events centre. 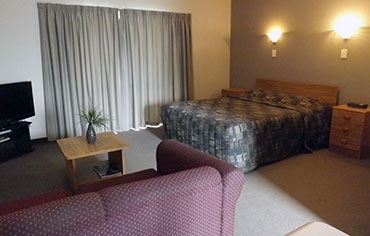 Raceway Court Motel is the only motel in Feilding that offers you a licensed restaurant and bar on site. With an acre of sealed parking we can accommodate a large number of vehicles of all shapes and sizes. There is a BBQ area available – great for large groups to have a get-together. 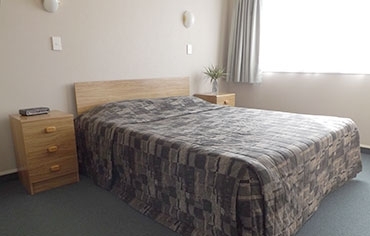 We offer large and spacious rooms with a variety of options available and all units are ground floor. 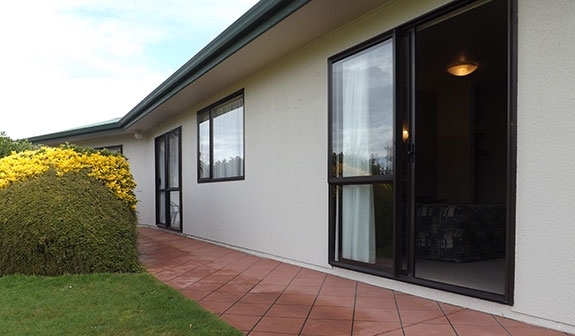 All units have 32" flatscreen TVs with SKY TV and Freeview. Some units have access to a large grassed area with morning sun. Lovely light and airy rooms. 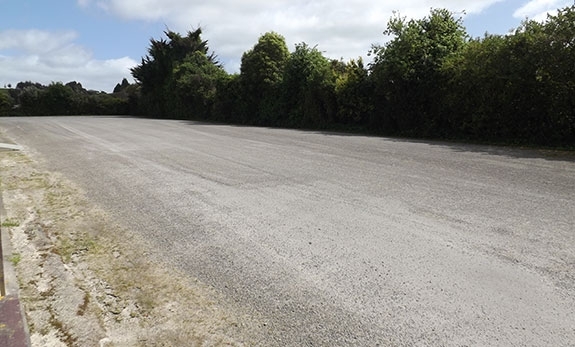 If you are looking for a stop-over with plenty of parking space to park your truck and trailer unit, or you are visiting Manfeild with extra vehicles or need extra parking space, we have ample off-road parking to accommodate all vehicle types. 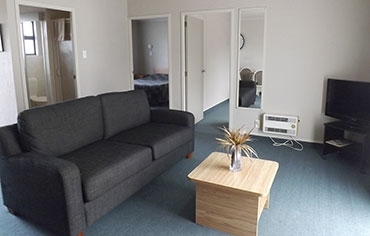 And while you are enjoying your stay with us, we have a fully licensed restaurant on site, the only one in Feilding, making your stay enjoyable and relaxing all at the one motel. 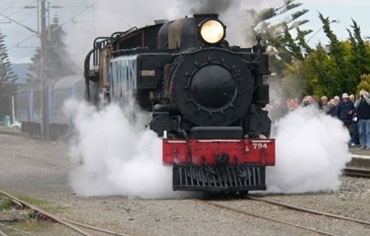 Make the most of your weekends and explore new horizons in the Manawatu with our one or two-night weekend deals. 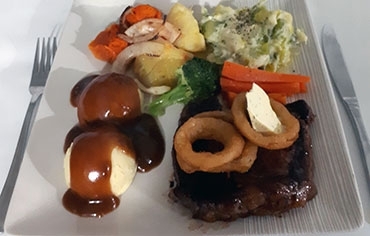 Our friendly prices are the perfect excuse to stay at Raceway Court Motel with our fully licensed restaurant to relax in after a days exploring. Seasonal specials are available, please contact us for our latest specials.